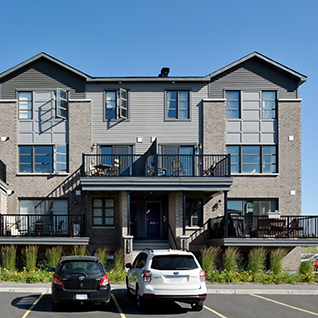 Harmony is conveniently located in the main hub of Barrhaven providing easy access to everything you could need. Take a morning stroll to our community’s unique coffee shop Café Cristal and relax over a warm drink before you start your day. Running errands is a breeze at Barrhaven’s Marketplace; find it all at Winners, Walmart, Indigo, and Canadian Tire. Banks, grocery, pharmacies and Costco Wholesale are also nearby. End the day with a great bite to eat! 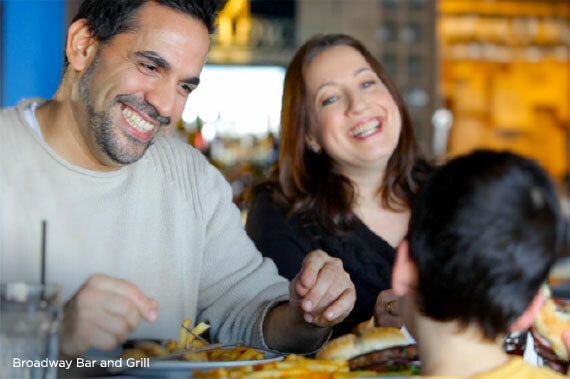 Just minutes away from your front door you’ll find countless dining options from quick take-out at McDonalds or Shawarma Heaven to sit-down family restaurants like Pho Thi Fusion, Boston Pizza, or Greenfield’s Gastro Public House, and Broadway Bar and Grill. Harmony was designed with convenience in mind. Jumping on the bus has never been easier thanks to Harmony’s proximity to several major commuter routes. Grab the bus or take Highway 416 to work, or downtown for a day of shopping with friends. 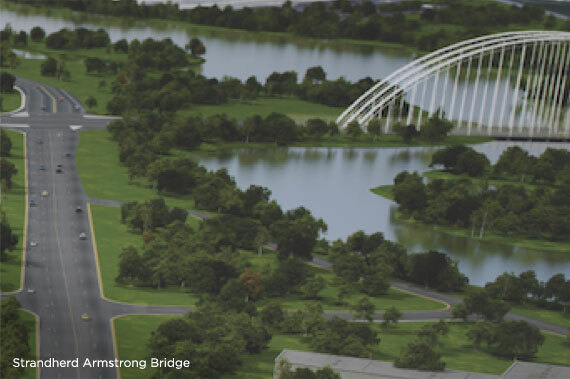 The Strandherd Armstrong Bridge will carry you across the Rideau River to Riverside South. Enjoy a day off and catch the latest blockbuster films at Cineplex Odeon—minutes away at the Barrhaven Marketplace at Strandherd Drive and Greenbank Road. Recreation and Fitness lovers can drop into the state-of-the art Minto Recreation Complex for indoor cycling, cardio and weight training, skating, swimming, and much more. Visit any one of the beautiful parks in the neighbourhood. Harmony’s own community park is coming soon to provide endless fun for the whole family! You’ll find several of Barrhaven’s great parks in any direction. Clarke Fields Park, located just west of Harmony, is named after the farmer who owned the land of the surrounding neighbourhoods. The park is decked out with a baseball diamond, several soccer fields, play structures, and bike paths. 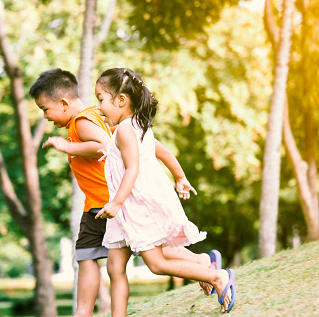 Bring a picnic, watch a game, or let your young one’s imagination soar on the playground. Don’t forget to take part in Clarke Fields Park annual Canada Day celebrations complete with live music, a carnival midway, and local food vendors—and of course, fireworks. 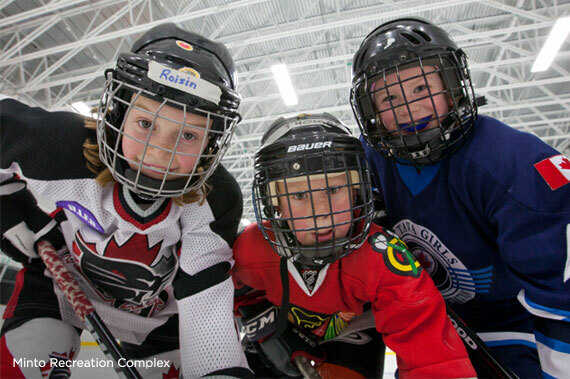 As one of Ottawa’s fastest growing communities, Harmony in Barrhaven is the perfect place for you and your family. Harmony will soon be home to a newly developed French Public School for students from grades 7-12 to embrace learning close to home. Barrhaven also offers a wide variety of other schooling options close by. From the first day of kindergarten all the way up to high school graduation, you can choose from a number of school boards, including English Public schools, English Catholic schools, French Catholic schools, and various French Immersion programs, all within easy access of Harmony. Ontario’s Green Builder of the Year four times, but we’re even more proud of our dedication to building sustainable and energy efficient homes for our communities. Enjoy a healthier home with improved inside air quality thanks to the latest in airflow management systems. We’re committed to energy conscious designs, ensuring consistent indoor temperatures; you’ll be warmer in the winter and cooler in the summer. You’ll have peace of mind knowing that your new home is designed for you and your family for generations to come. 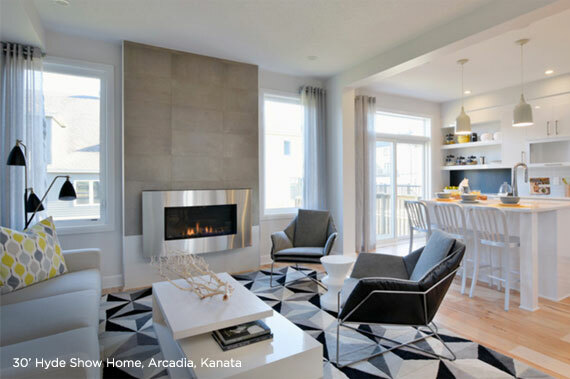 Harmony means beautiful, contemporary spaces designed to suit all your family’s needs. 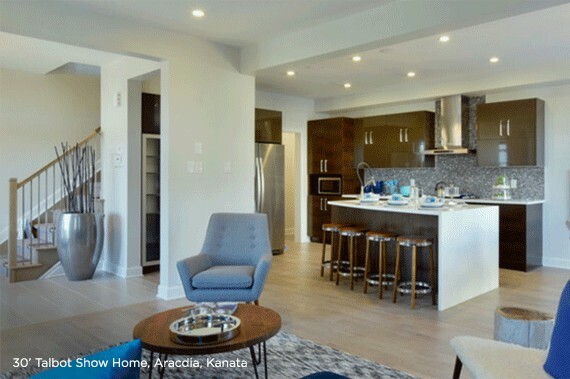 Whether you choose from our Single Family Homes, Avenue Townhomes, or Executive Townhomes, our collection of open-concept or traditional floor plans have been designed with you in mind. Open-concept floor plans will bring you plenty of natural light and traditional designs create a timeless and elegant interior. Each Harmony home comes with flexible, attractive elevations and floor plans to bring you the home of your dreams.